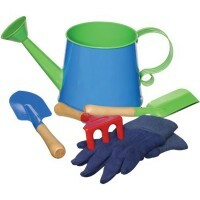 Green Thumb Garden Set comes in a garden tote and is full of kids sized garden tools and accessories. 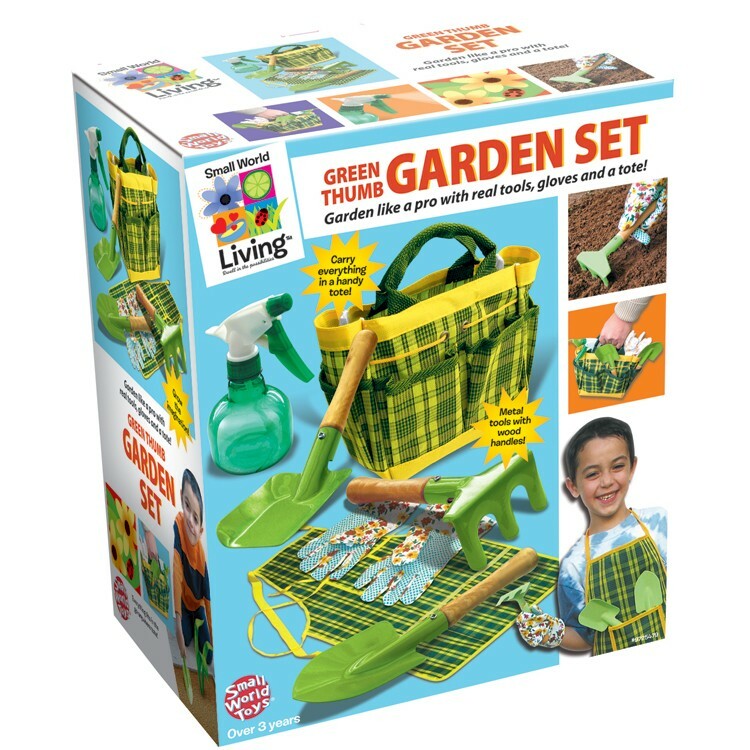 Garden like grownups with this Green Thumb garden set by Small World Toys! 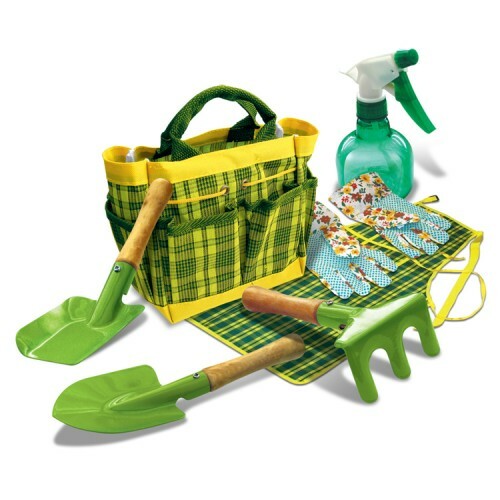 Kids Garden Tools & Accessories Set in a Tote has everything children need to help around the vegetable garden, flower beds, or potted plants. 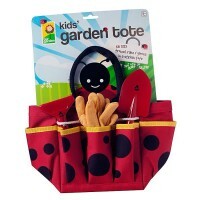 This kids set of gardening supplies comes neatly packed in a special canvas tote with handles and pockets. 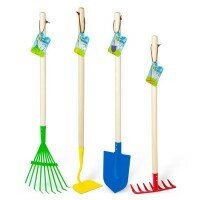 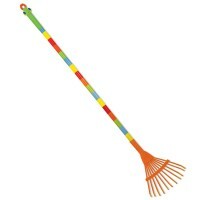 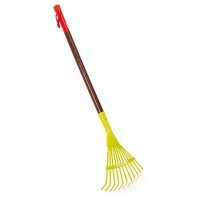 Kids Garden Tools & Accessories Set in a Tote includes 2 shovels, rake, spray bottle, kids size garden gloves and apron. 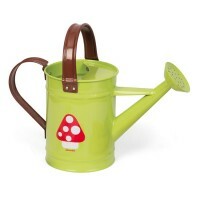 Well made from metal and wood the handheld kids garden tools are easy to carry along in their garden tote. 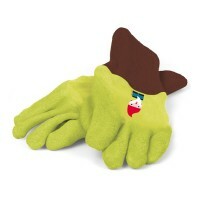 The garden gloves fits most children 3-8 years. 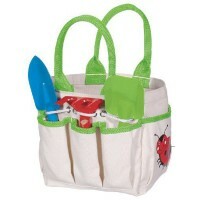 The garden tote from this kids gardening set measures 9 x 4.5 x 6 inches. 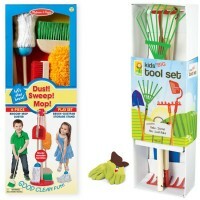 Let's help around the backyard or garden with this adorable kids garden set from Educational Toys Planet. 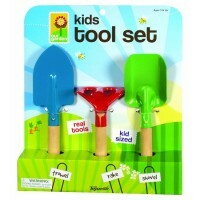 Dimensions of package 10.04" x 12.2" x 6.69"
Write your own review of Kids Garden Tools & Accessories Set in a Tote.